Keeping your Facebook page active is important to keeping clients engaged with your business. If you’re struggling to post to your Facebook business page, or running out of creative ideas for engagement, let FootSteps Marketing help you with our Facebook Virtual Posting Assistant service. 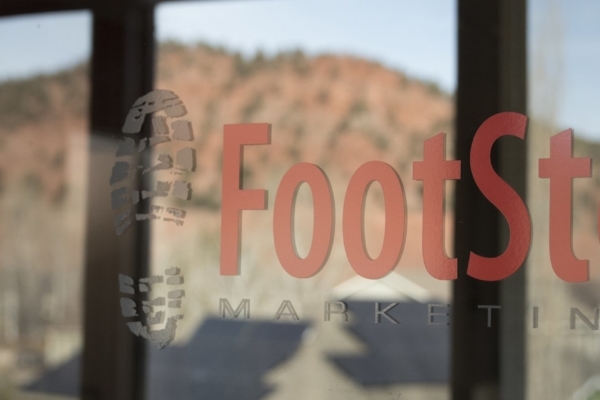 FootSteps Marketing will create organic, up-to-date Facebook posts for your page to provide timely and relevant information that will keep your customers coming back and stay top of mind. 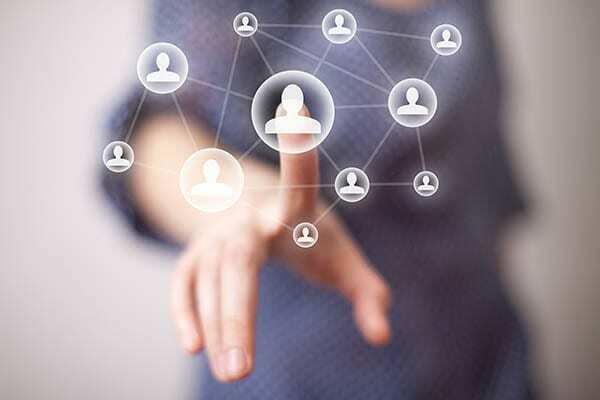 Performance Advertising Campaign Management will “boost” posts, expanding your reach to existing and new customers through geo-targeting and via your current fans and friends of fans. Implementing social media best practices approach ensures your Facebook followers have an optimal user experience on your page so they’ll want to share with their friends and family. We strongly recommend doing a Facebook Facelift prior to signing up for this service. 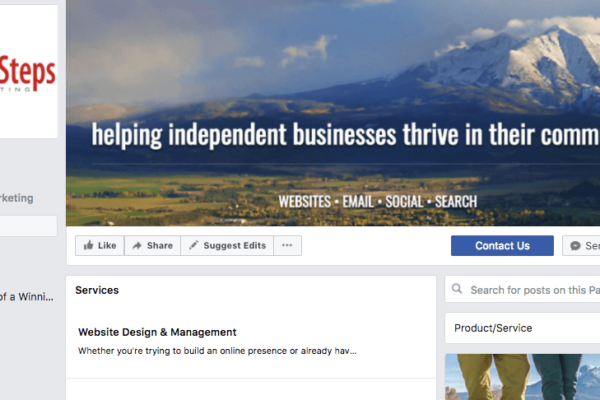 This will ensure your Facebook business page looks great and follows best practices before we start engaging more fans and bringing them to your page. Pro-tip: scheduling your posts helps your marketing efforts - you can send out a marketing email that matches your social media and before you know it, your message is clear, consistent and intentional. Scheduling two posts each week is plenty to start with. Once you gauge how much interest your fan base has, you can tweak the posts, add more or remain the same. Regardless, being consistent in messaging and timing will result in quality social marketing.